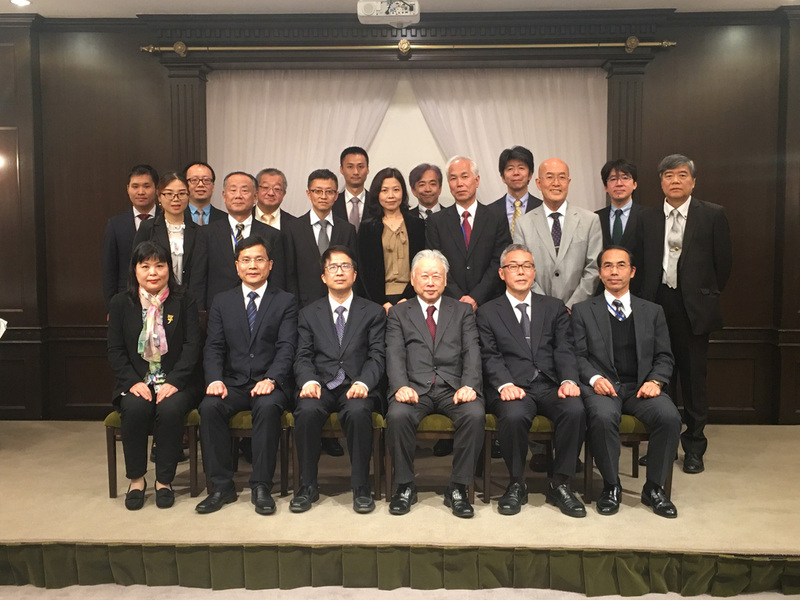 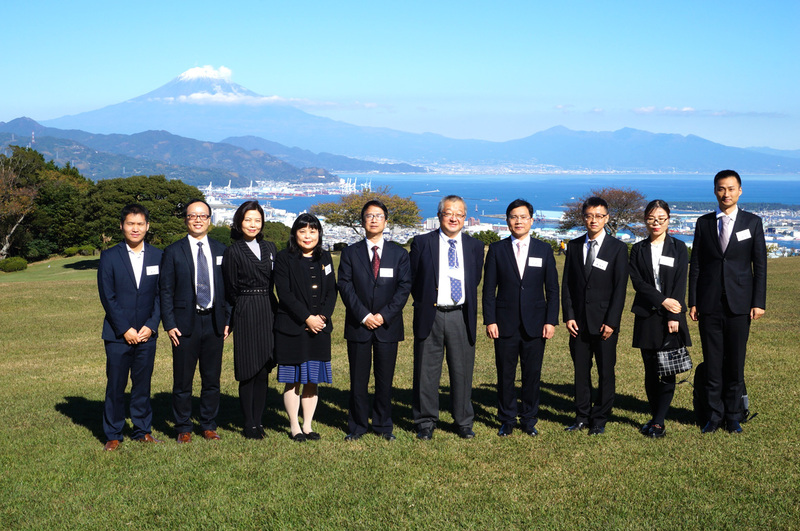 The 13th Japan-China International Symposium on Health Sciences was held on November 15th and 16th, 2018. 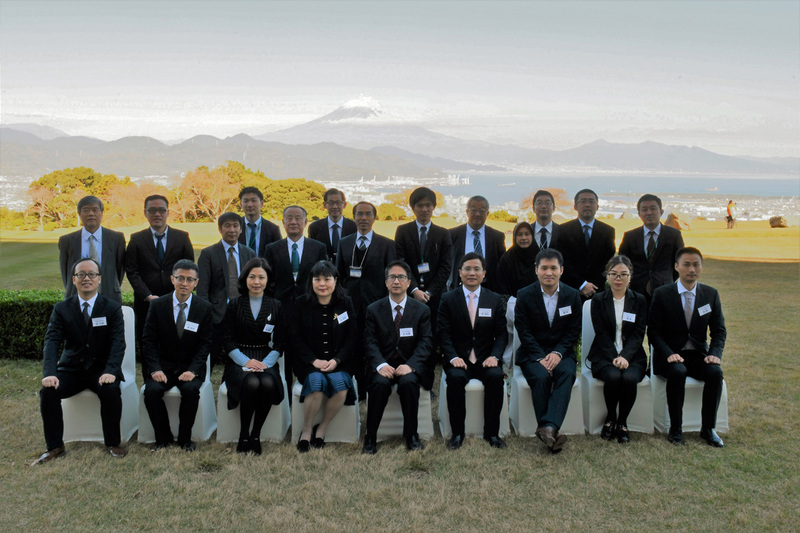 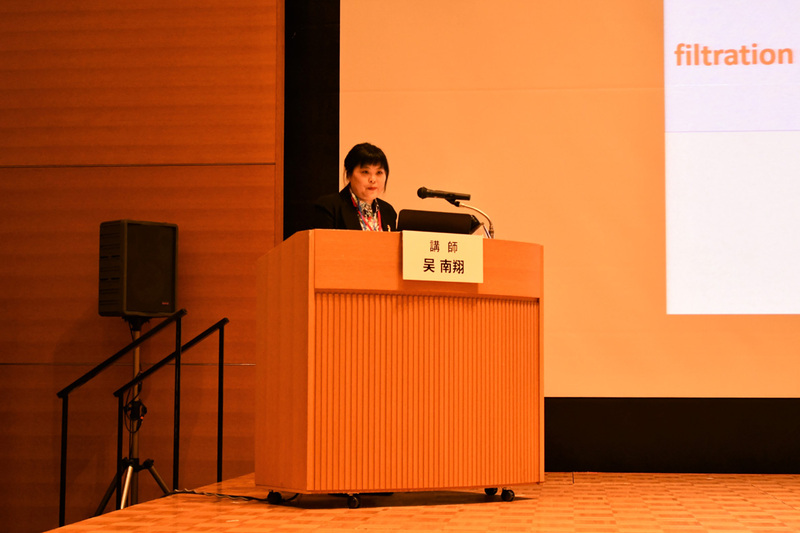 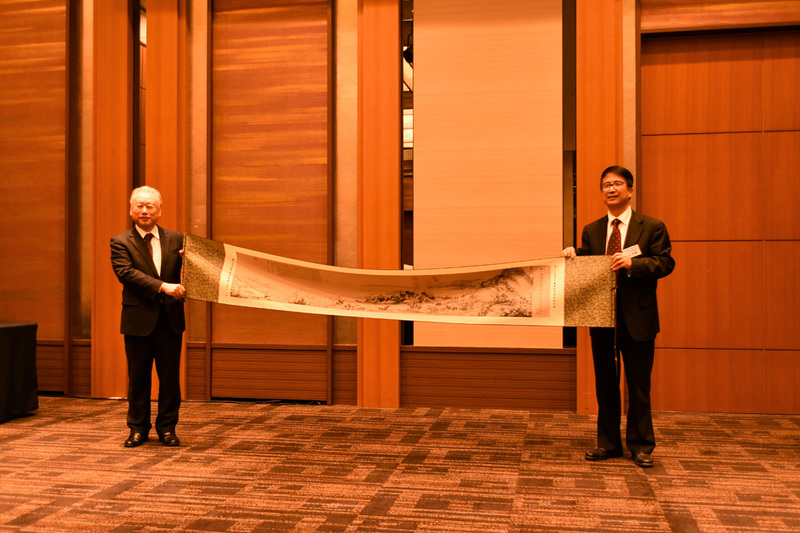 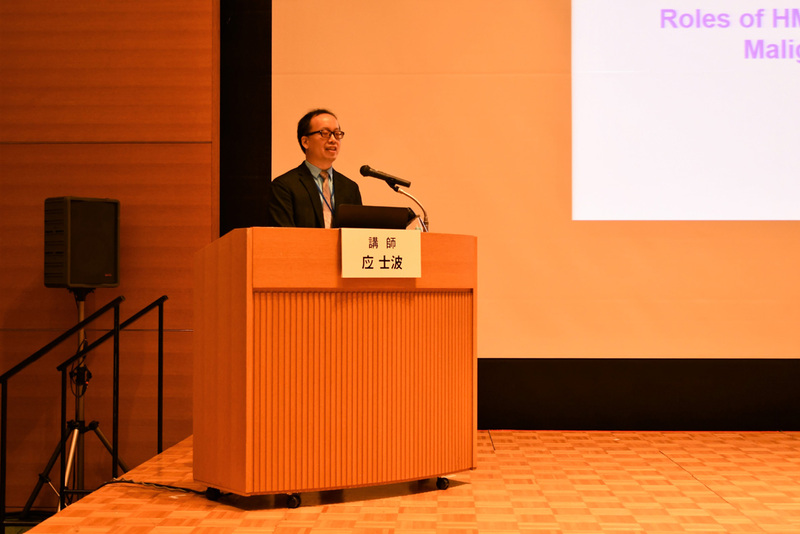 On November 15th, the Symposium was held jointly with the International Conference on Pharma and Food at the Nippondaira Hotel, and on November 16th, it was held jointly with the Shizuoka Forum on Health and longevity at the Granship Convention and Arts Center. 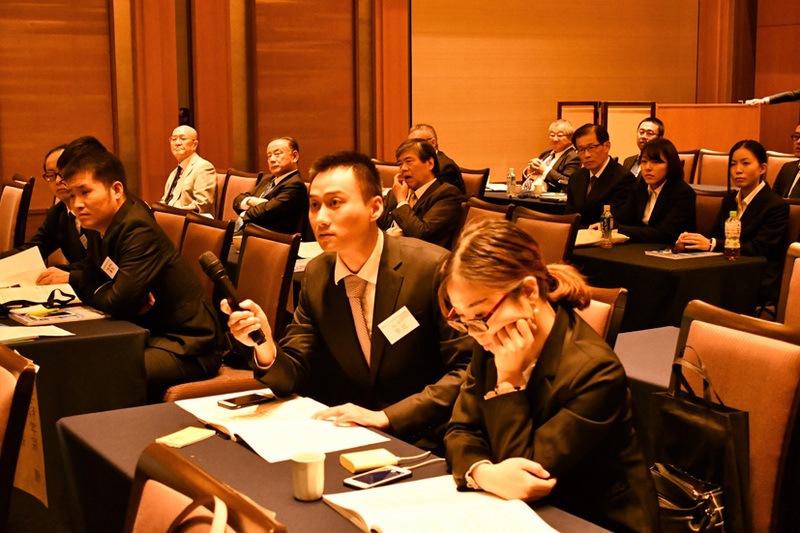 The symposium has been held biannually in Japan and China since 1993 through the cooperation of the University of Shizuoka and the Zhejiang Academy of Medical Sciences in Hangzhou, China.